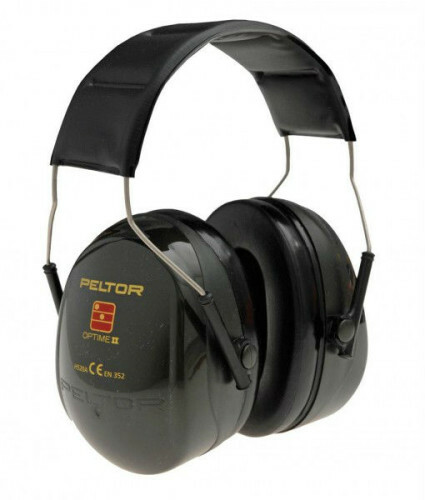 The 3M Peltor Optime 2 is one of the ultimate forms of hearing protection. With a massive SNR 32 DB rating it can be used in heavy industry to protect you from the loudest noises. There is no doubt that ear defenders are the best way to protect your hearing.